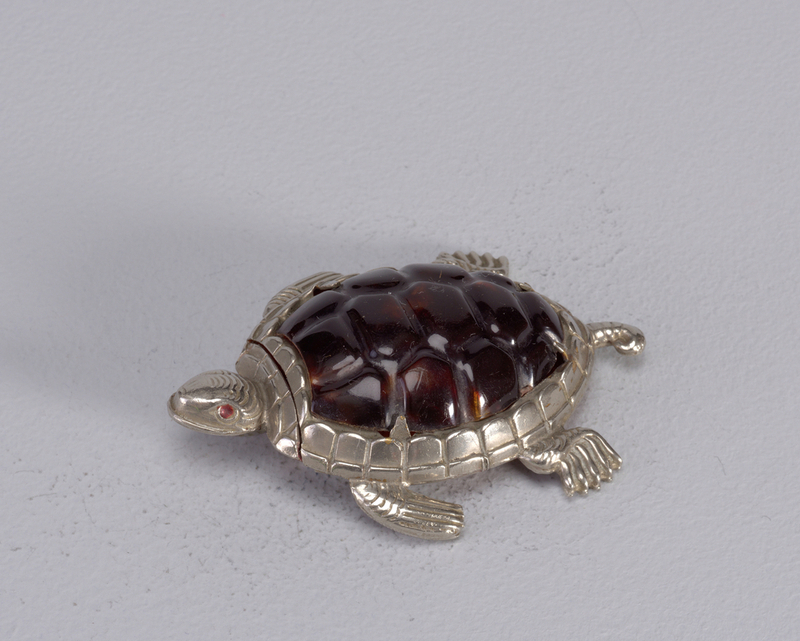 See more objects with the tag container, protection, imitation, swimming, turtles, reptiles. See more objects with the color grey darkslategrey dimgrey or see all the colors for this object. This is a Matchsafe. It was manufactured by T. Johnson. It is dated ca. 1881 and we acquired it in 1978. 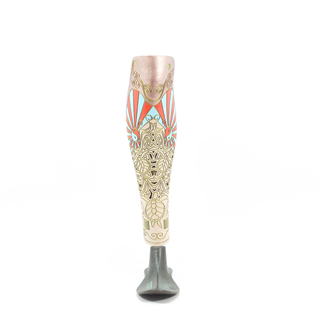 Its medium is plated brass, celluloid, enamel. It is a part of the Product Design and Decorative Arts department.